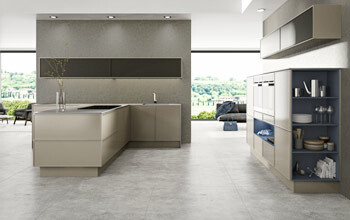 Home of innovative luxury bespoke kitchens.  Unique ultra modern materials & finishes. 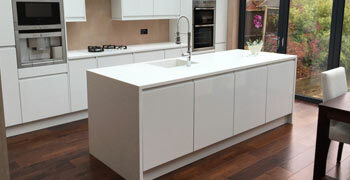 Designers, suppliers & fitters of high quality bespoke made modern and traditional kitchens. We are passionate about kitchens and this enables us to provide our clients with unlimited design choices and truly bespoke custom made kitchens. 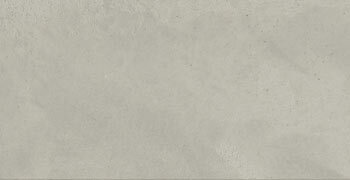 Based in Birmingham, our online kitchen showroom features the largest collection of kitchen doors, kitchen worktops & kitchen units in the UK. Our focus on providing customers with more choice and more freedom enables our customers to create their dream DIY kitchens with ease. 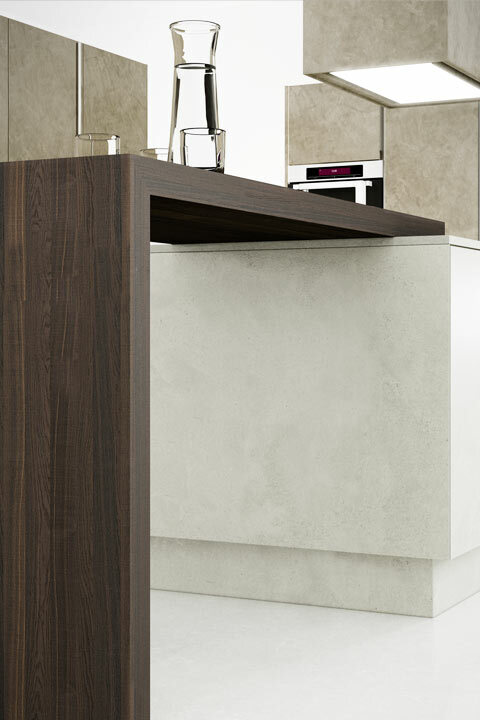 Defined by clean and contemporary lines our modern kitchen collection is inspired by latest European trends. Made out of finest timbers, our traditional kitchens collection combines best of traditional craftsmanship with modern finishes. 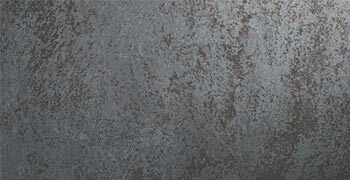 Ultimate collection of kitchen worktop surface options. 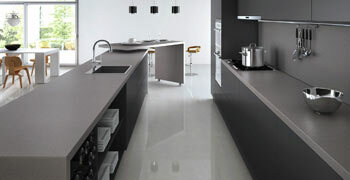 Choose worktop from granite, quartz, acrylic, wood or laminate. 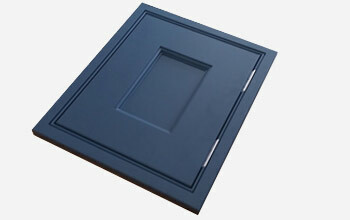 One of the UK’s largest collections of made to measure kitchen doors. 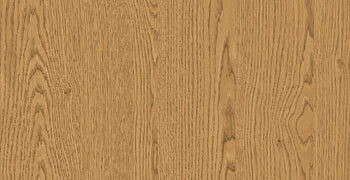 Choose matt, high gloss or premium door materials. 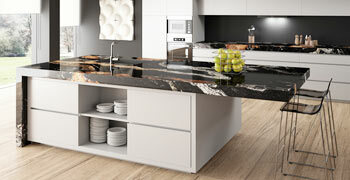 Bespoke custom made kitchen units with ability to choose from over 120 colours and modify to any shape required.  At Two Tone kitchens we believe in giving our customers more choice and more freedom. 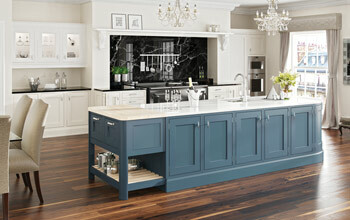 Our versatile offering allows us to create a dream kitchen for any customer. With Two Tone Kitchens you are not just limited to a choice of colour, with us you can choose your desired kitchen door material too. 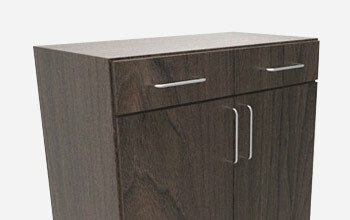 Our innovative material options include unique wood veneers, ceramic, glass, concrete, pure acrylic & any colour of your imagination. Fabricated and installed by our in-house team we offer one of the largest selection of kitchen worktop surfaces in the UK. 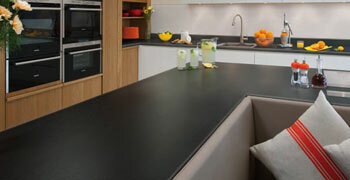 Choose Corian, Quartz, Granite, Ceramic, Wood or Laminate kitchen worktops for your kitchen. 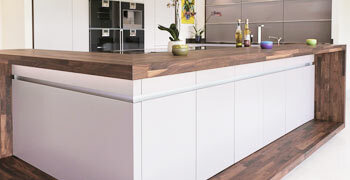 Here at Two Tone Kitchens, we pride ourselves on being a one stop shop for all your kitchen needs. 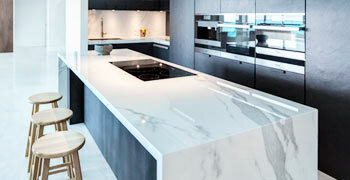 Our services include consultation, kitchen design, kitchen supply & fitting, kitchen refurbishment, worktop fabrication, door replacements & supply of bespoke cabinets. For us, your kitchen is not just made out of cabinets and doors. 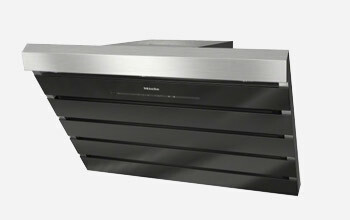 We offer a wide range of extra options that turn your great kitchen into an amazing one. 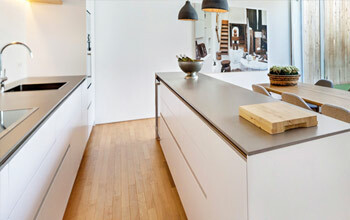 Find out more about our innovative and creative kitchen design process. Capturing the essence of your home with our 3D interior design service. We have partnered with some of the worlds leading brands to ensure our customers have access to reputable high quality products.